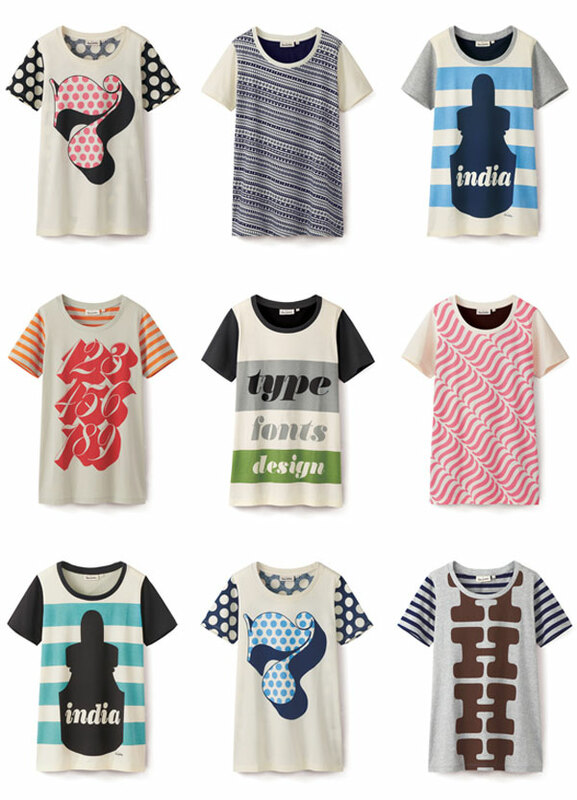 Japanese retailer Uniqlo has joined creative forces with famous font foundry House Industries to produce a range of typographic inspired Tees. The range of Tees is another example of creative collaborations between large scale retailers and high profile graphic (and typographic) designers who lead a passionate community. For Uniqlo the result is a highly aspirational niche product range that is as much a brand positioning play as new product development. For House Industries they have leveraged their type credentials to a new and broader audience whilst expanding their revenue streams into a new category. 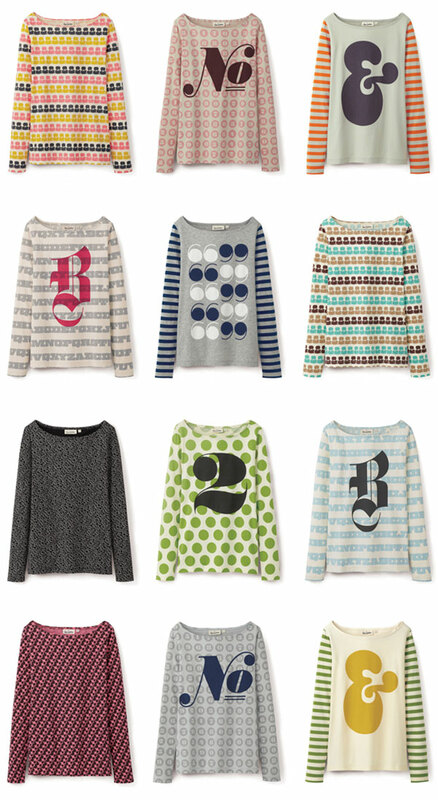 The result is a win for the retail brand, a win for the designer and a win for typographic obsessives around the world. If you’re a retailer interested in a brand design collaboration of your own, drop us a line – we’d love to make retail magic together.